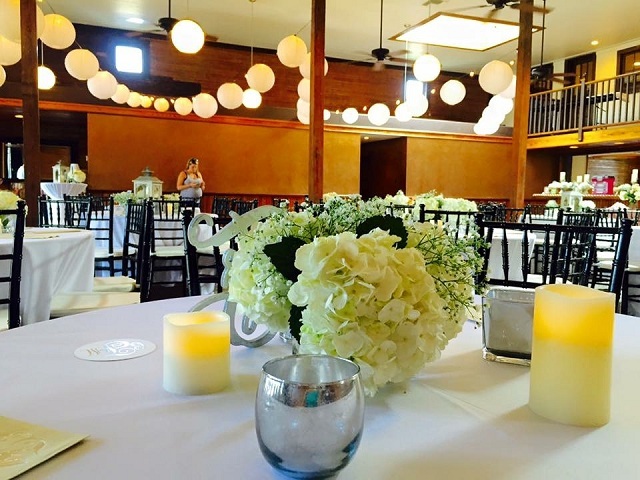 North Hill Chair Covers & Linens is a veteran owned and operated business with over 10 years of experience in the special event industry. Our vast rental inventory, detail for design and outstanding customer service will transform your event in to memories that will last a life time. We have relationships established with the areas most respected and talented caterers & event planners, corporations and venues. We are constantly adding to our inventory to keep up with the latest trends! We invite you to browse our online gallery, rental inventory and also visit our showroom located in Pensacola, FL. Our tabletop linen rentals range from basic floor length tablecloth to specialty overlays, table runners and sweetheart and cake table creations. 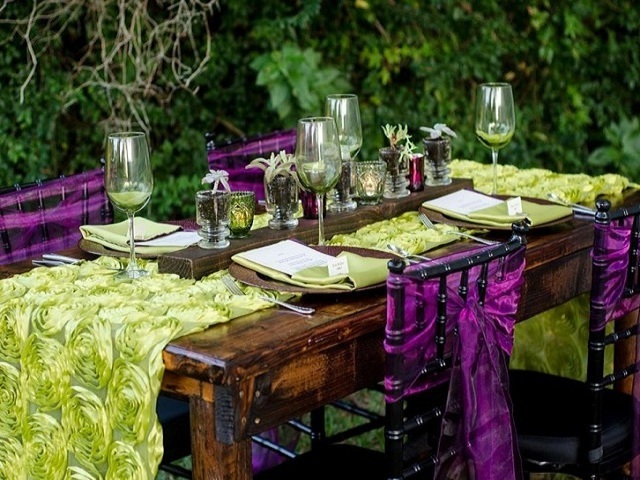 Our linens will elevate the elegance of your venue and event to an unexpected level. 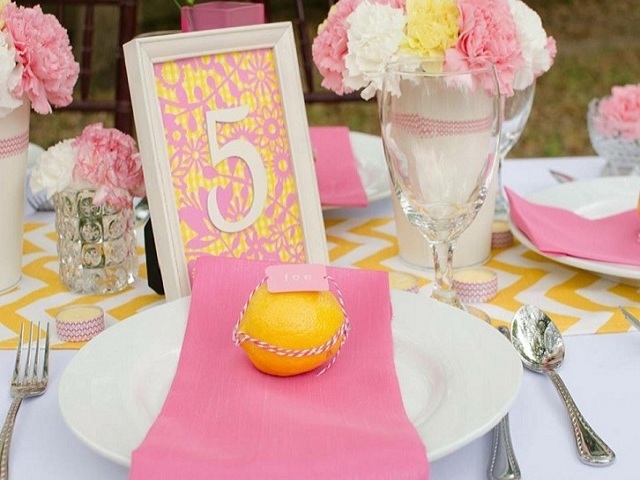 Compliment the look of your napkins with our tabletop rental accessories. We offer chair covers for both casual and formal event settings – from indoor to outdoor – our chair covers and chair accessories are sure to be a hit on your event. We offer an extensive line of fabrics, fabric textures and colors in our products.